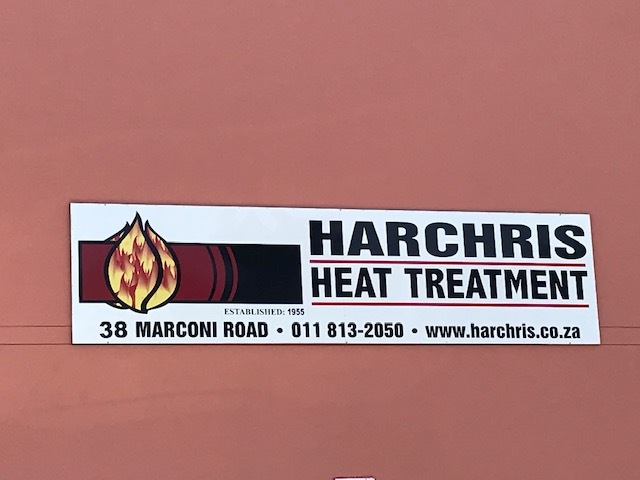 Harchris Heat Treatment have been providing quality heat treatment processing to the business community for over half a century, that’s why when it comes to high quality workmanship and expertise, Harchris is always the preferred choice. We have over 60 years of experience with quality and service key to being in the industry for over 50 years. We have 30 furnaces of various sizes, shapes and methods of heating. The majority of which are gas-fired top-hat type furnace, and the balance electrically heated. We also specialize in annealing and hardening of Chrome Iron and service both the non-ferrous and ferrous sectors. Harchris was established by Harry Preston in 1950 as Central Welding Works – a general engineering company. In 1951 we moved to Era, Springs and still occupy the original premises. 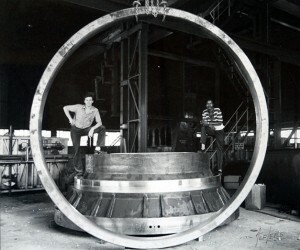 Heat treatment became more popular in the 1960′s as a concept to reduce stress originating from welding. As stress relieving became more common, so did hardening and tempering and a host of other processes.